These offers are free with the purchase of the Cannondale Trail 6 (27.5) (2016) Bicycle. The Cannondale Trail 6 27.5 (2016) is a MTB, which comes with a Trail, Optimized 6061 Alloy, Save Frame with a 1-1/8" Head Tube. The Trail 6 27.5 (2016) comes with a Shimano Tourney, FD-M190, 3-Speed Front derailleur and Shimano Acera, RD-M360, 8-Speed Rear derailleur and the drivetrain is connected to Shimano Acera M310, Rapidfire Plus shifters. 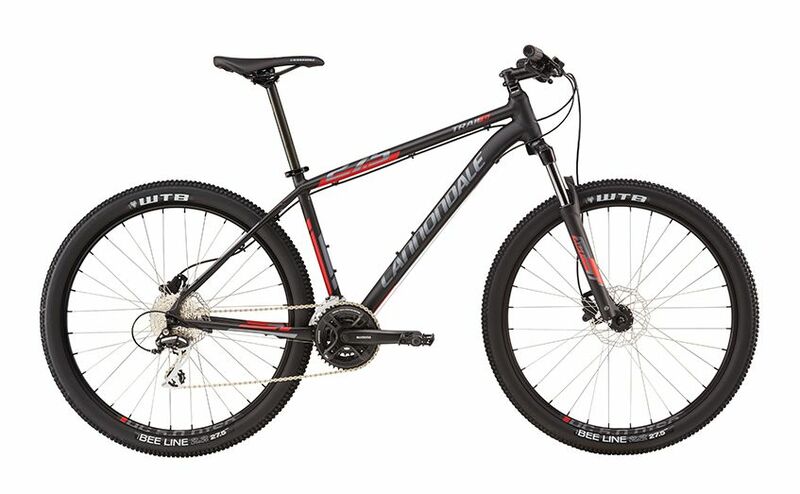 This Mountain Bicycle from Cannondale comes with Promax Solve Hydraulic Disc Brakes with 180/160mm Rotors and is connected to Promax Solve Brake levers. The Cannondale Trail 6 comes with a SR Contour XCT-100, 100mm, Coil Spring Suspension. 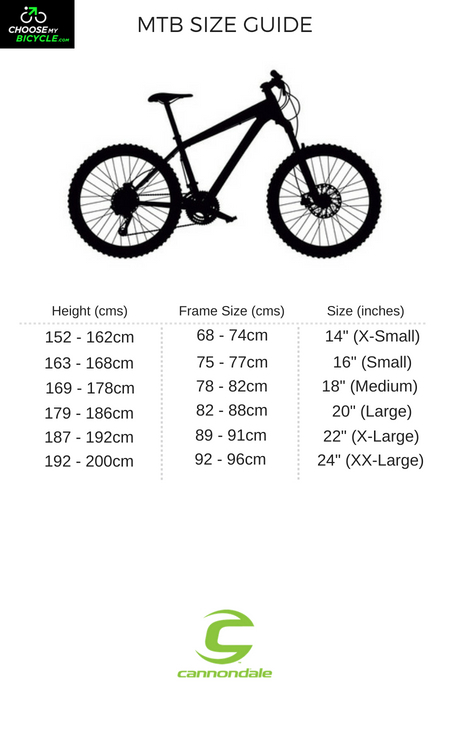 The Wheels size of the cycle is 27.5". The tires on the Cannondale Trail 6 27.5 are WTB Beeline, 27.5 x 2.0 tires which are mounted on Alex DC 5.0, Double wall, 32-Hole Rims. The Price of the Cannondale Trail 6 (27.5) (2016) is Rs.45,000. If you are in the market for a entry to mid level performance MTB bicycle, the Cannondale Trail 6 27.5 is worth considering. It offers race inspired frame technology along with well specced componentry to give you a good off road bicycle that has the wherewithal to go one most terrains for intermediate off road riding. 2. In what condition will I get the Cannondale Trail 6 (27.5) (2016)? 6. 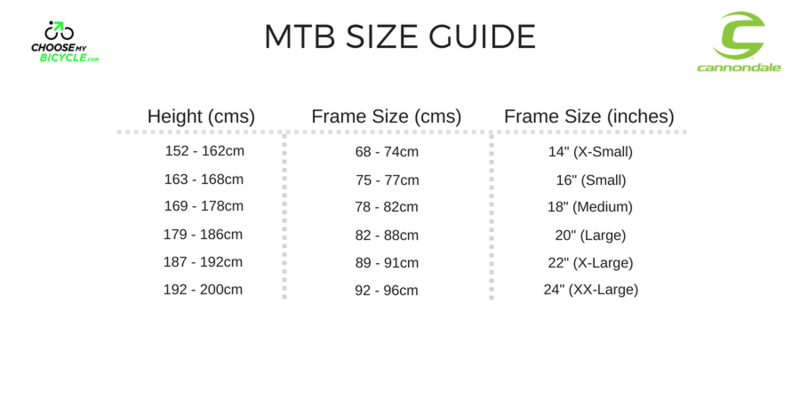 How will I know if Cannondale Trail 6 (27.5) (2016) will fit me without riding it? 7. How long will it take for me to receive the Cannondale Trail 6 (27.5) (2016)?